It's the capitalist game par excellence, in Monopoly whoever has the most streets wins. The most expensive address is Schlossallee. But what is the reality? We visited ten of the 60 or so Schlossalleen in Germany. From the capital to the village. 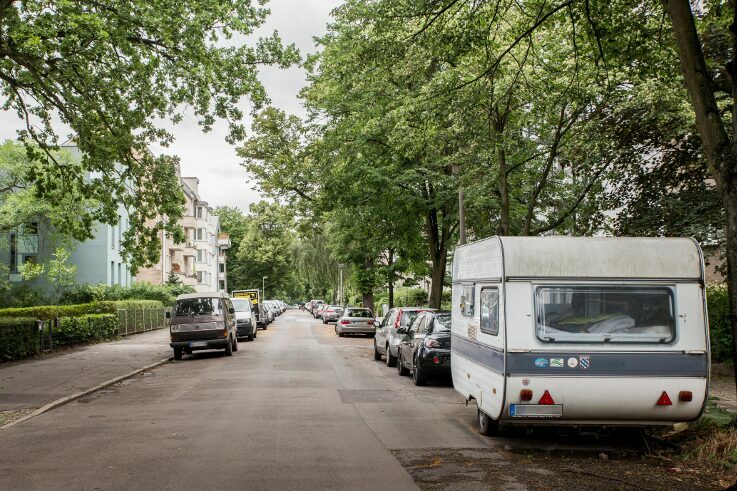 Apart from a few trees, high-rise and multi-family buildings line Berlin's Schlossallee. 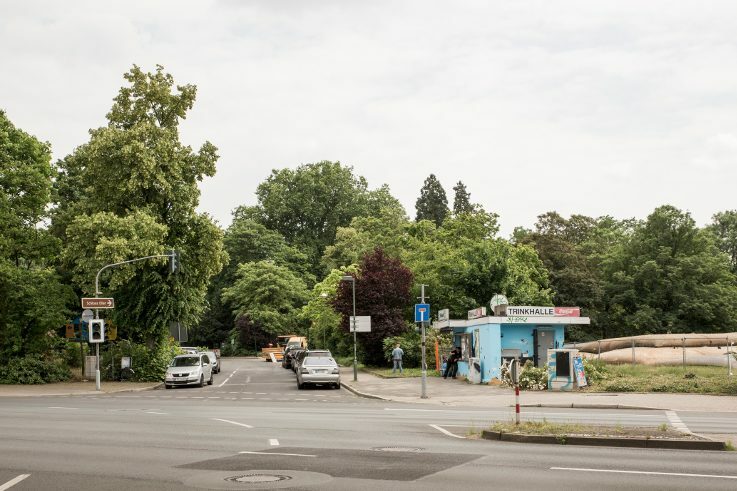 The road ends at the park, a path leads to Schönhausen Palace. But when you get there, you are, officially speaking, on Tschaikowskistraße. In Bonn, the Schlossallee is located in the south of the city, in the former diplomatic quarter. Here, too, the avenue actually leads straight to a representative estate, Schloss Drachenburg. The only obstacle on the way there: the Rhine. A few houses are falling apart, a few are being renovated. 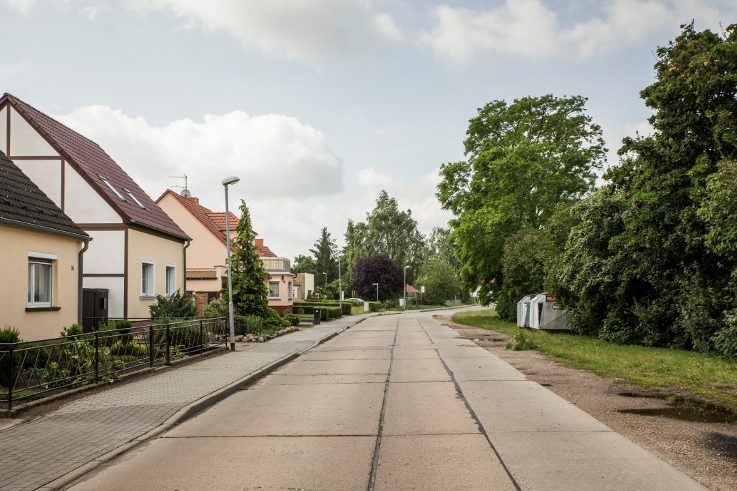 In Brandenburg an der Havel, 70 kilometres southwest of Berlin, the Schlossallee has seen better days and has had to be patched up a few times. 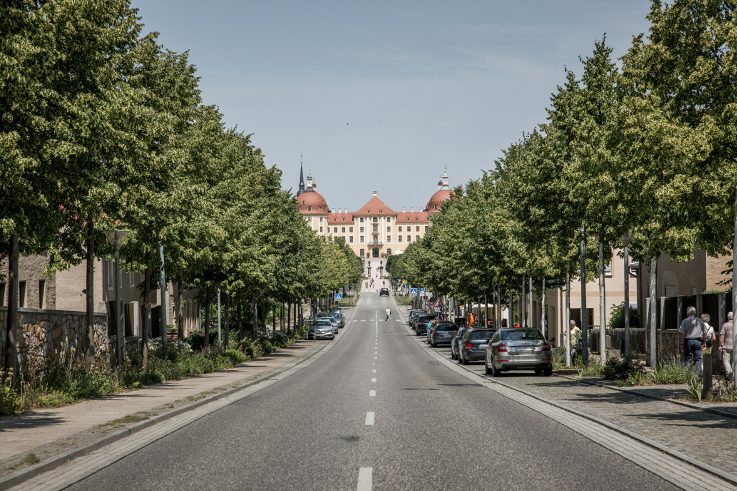 In Moritzburg in Saxony, the kilometre-long avenue divides the town into two straight halves. At its end lies the almost 300-year-old hunting lodge and baroque palace - so the street does in fact live up to its name. 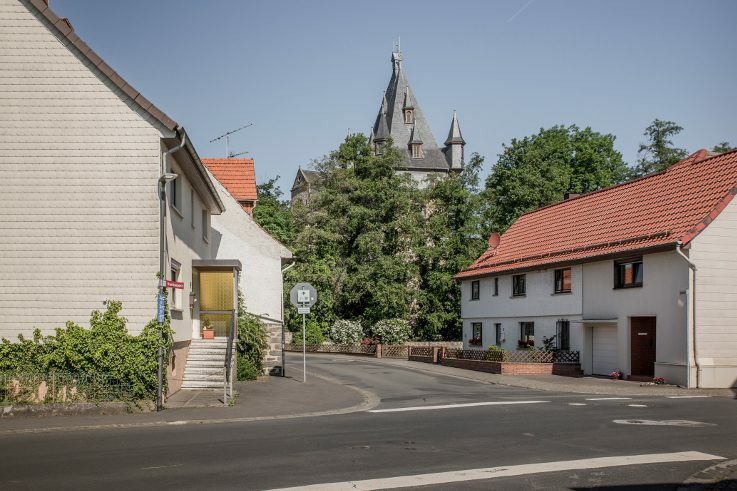 In Romrod in Hesse, the Schlossallee is merely the 350-metre-long, decidedly plain and functional feeder road to the castle in the centre of the village. A handful of houses are along the road. And an inn. And an ATM. The Schlossallee in Vierlinden, Brandenburg, deserves its name only to a limited extent. The overgrown path leads to Schloss Neuhardenberg after six kilometres. But a test of courage awaits: The avenue crosses a military training area. From the Schlossallee in the Main-Spessart district of Burgsinn one can see the old wall below the castle, and decaying houses. On the other side of the road, hidden behind trees and bushes, is the railway. 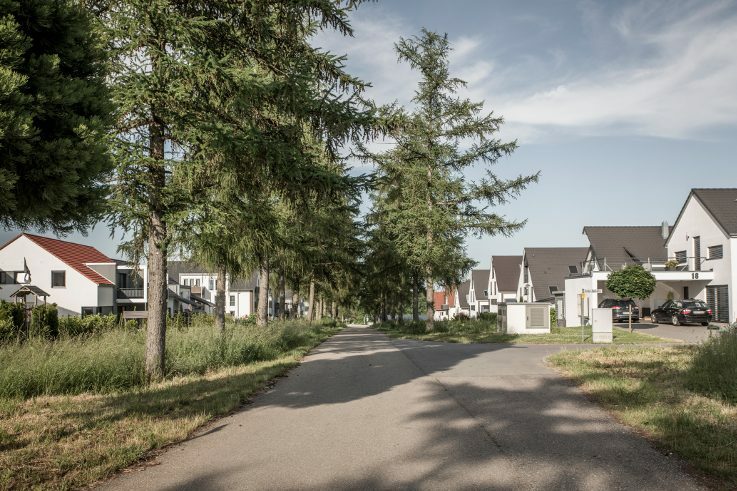 In Düsseldorf, the Schlossallee is surrounded by many trees in the lower middle-class district of Eller, where it ends after a good 500 metres at the castle of the same name with its large park. Right behind the “Trinkhalle”, which is also well-attended. 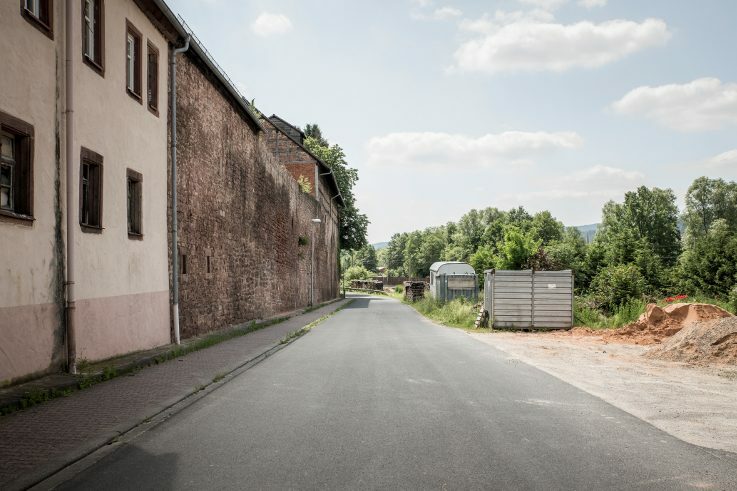 40 kilometres south of Ulm lies Warthausen, whose Schlossallee divides a new development area in the north and south. After 500 metres one stands in front of the local castle, which was once, almost 850 years ago, bought by Friedrich Barbarossa. 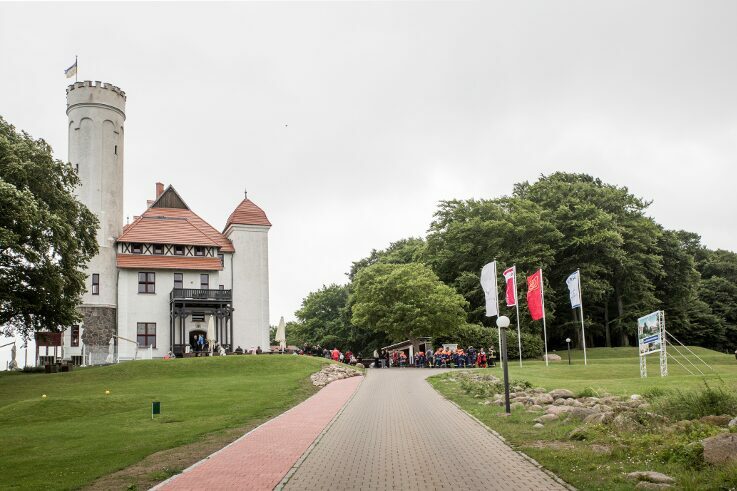 In Lohme on Rügen, at the end of the Schlossallee, lies Ranzow Castle. 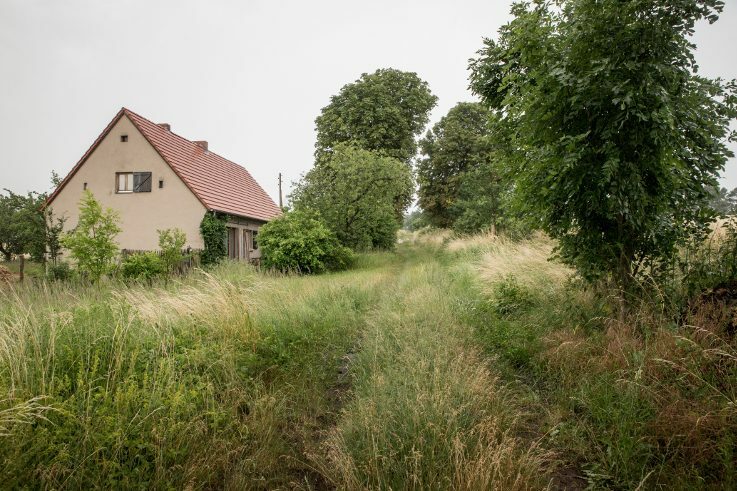 For a long time it was a simple manor house, then between 1945 and 1991 the Soviet army used it as a base. Since 2011 it has been a golf hotel.